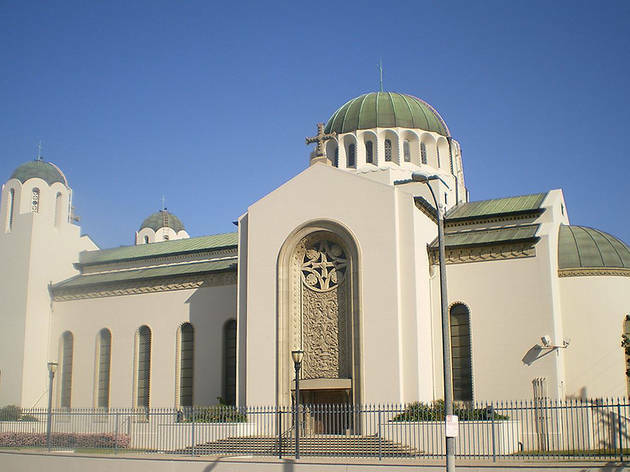 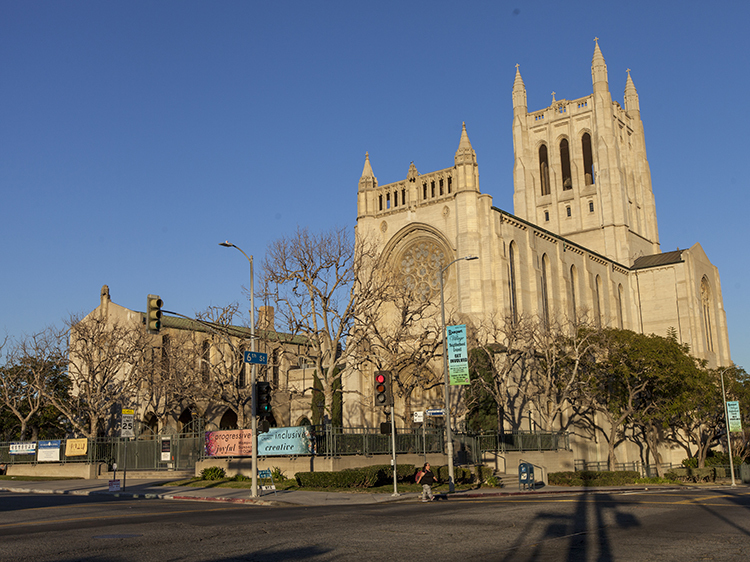 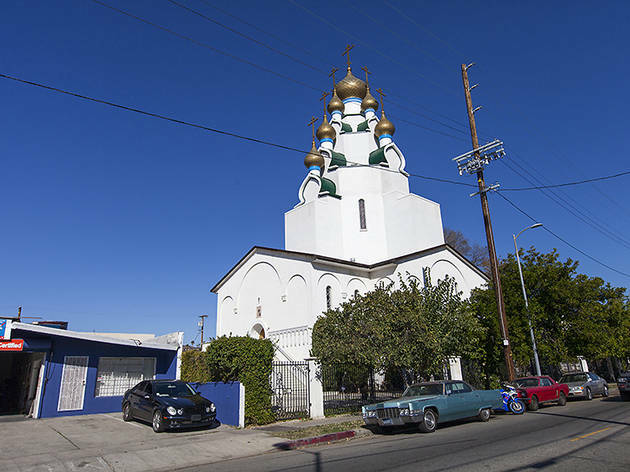 Los Angeles churches are more than just houses of worship; they're multicultural reminders that this city does, in fact, have lasting, monumental architecture. 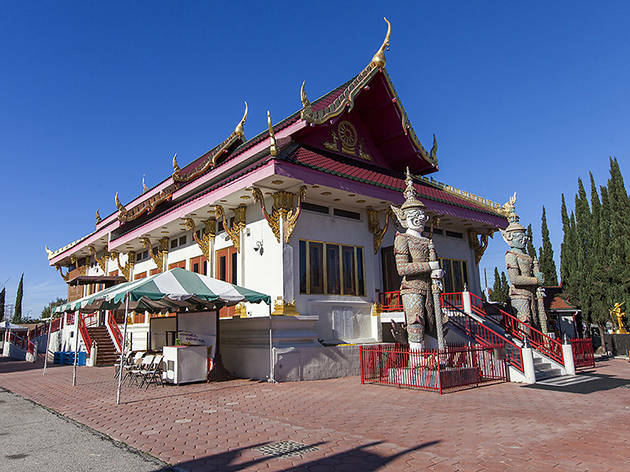 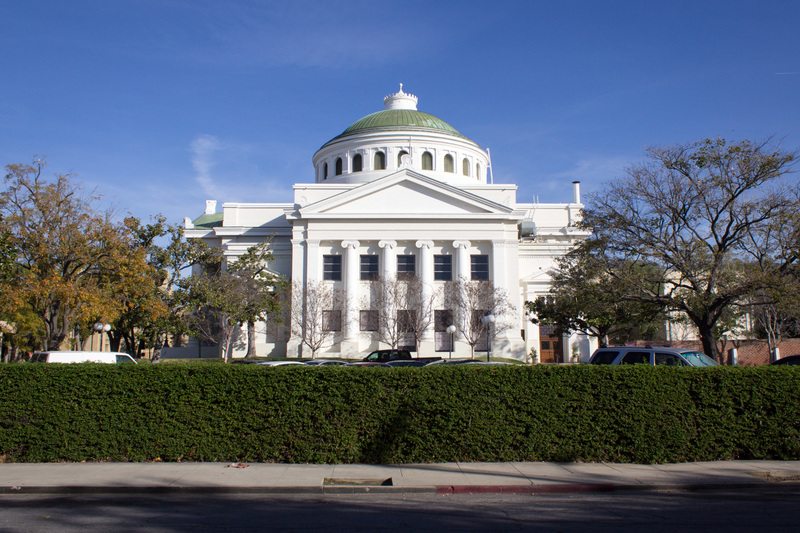 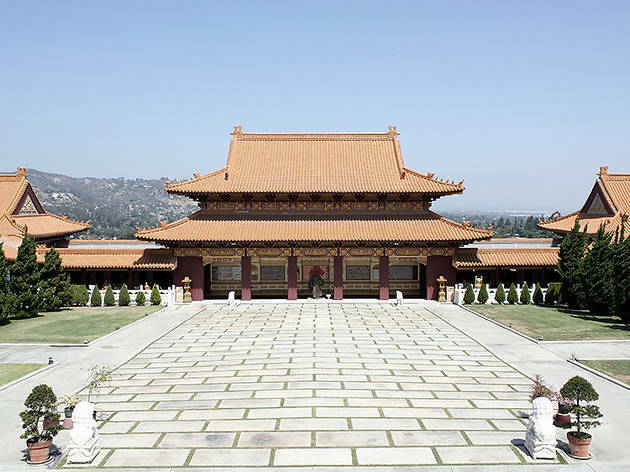 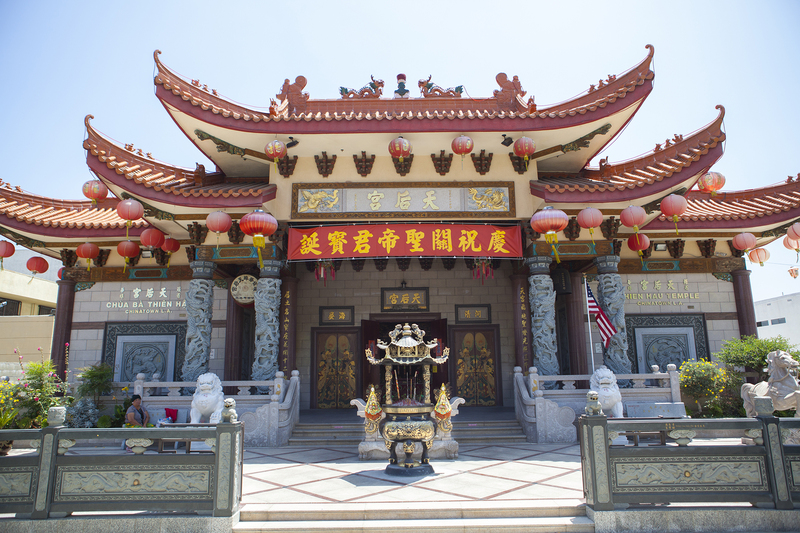 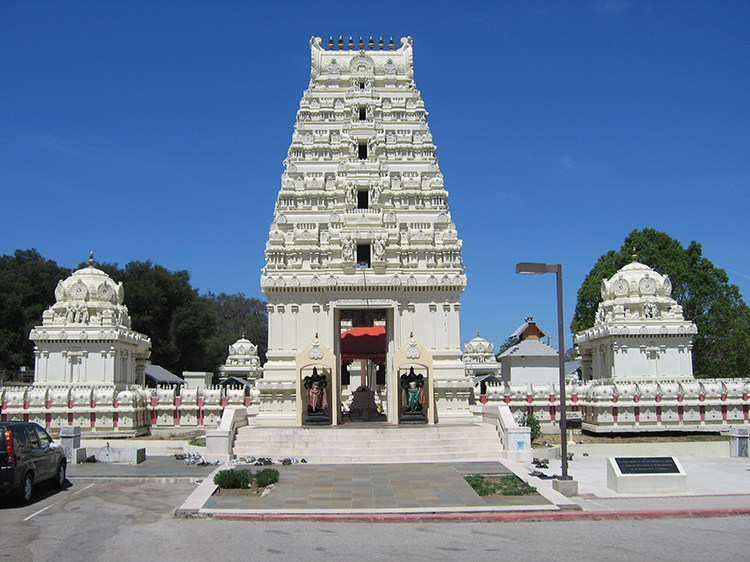 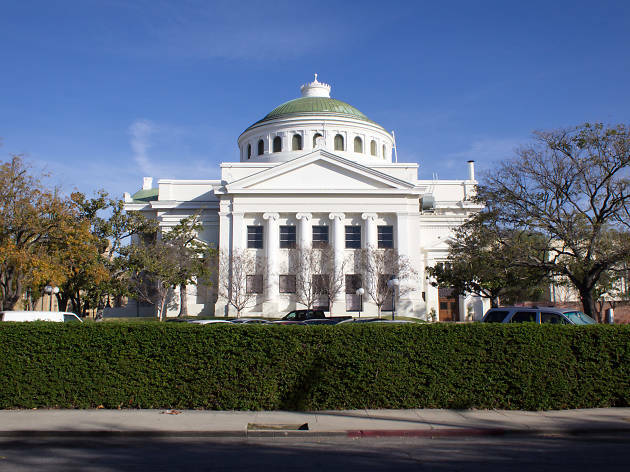 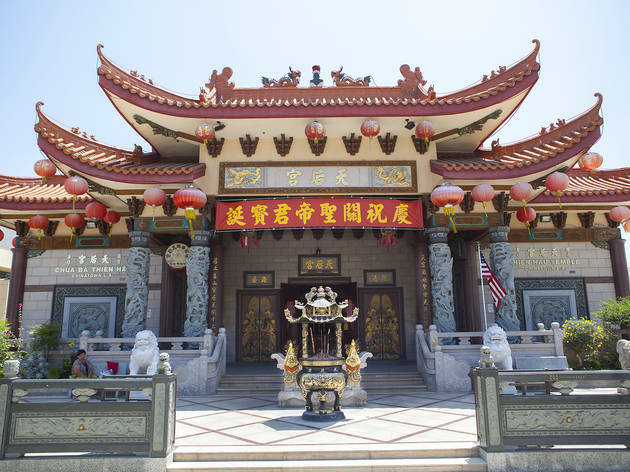 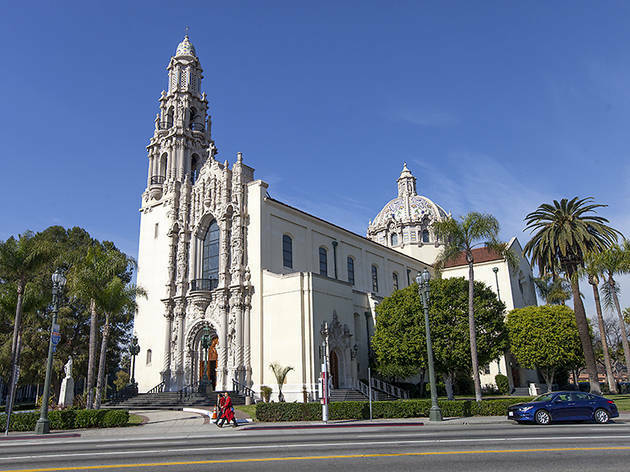 We found plenty of beauty in stately structures from Koreatown to far-flung suburbs. 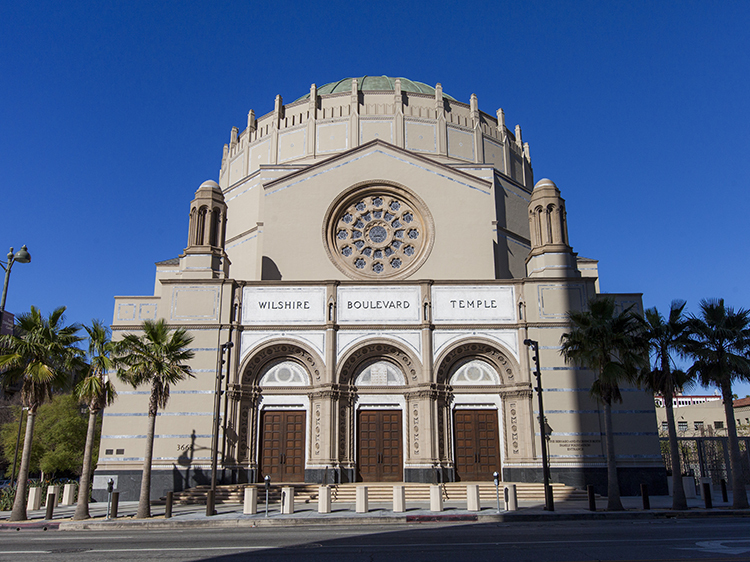 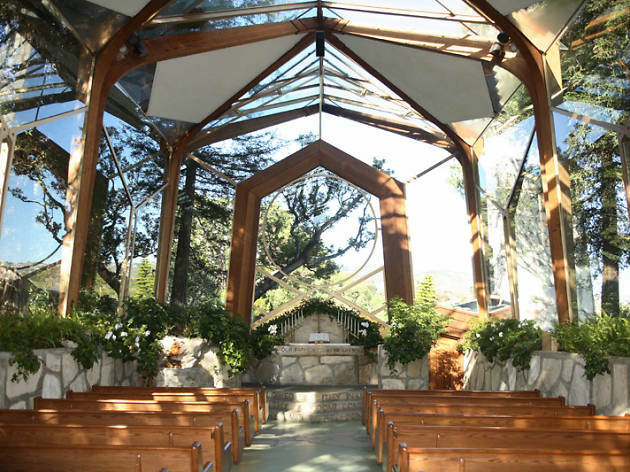 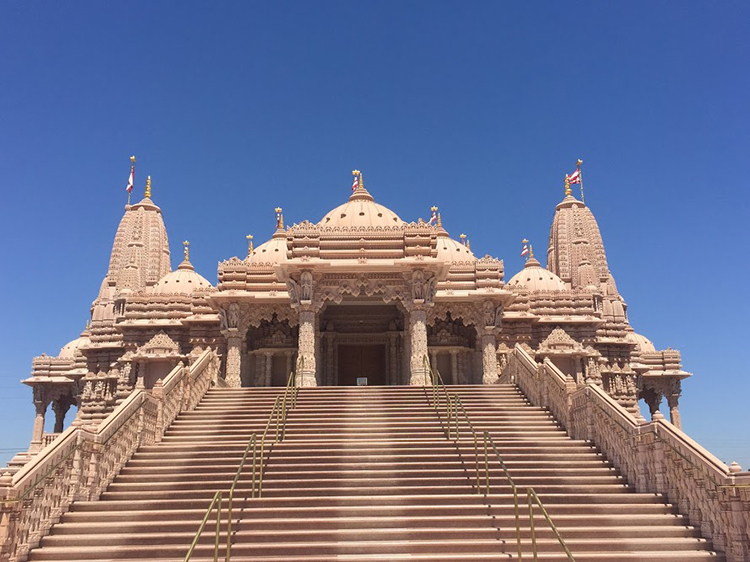 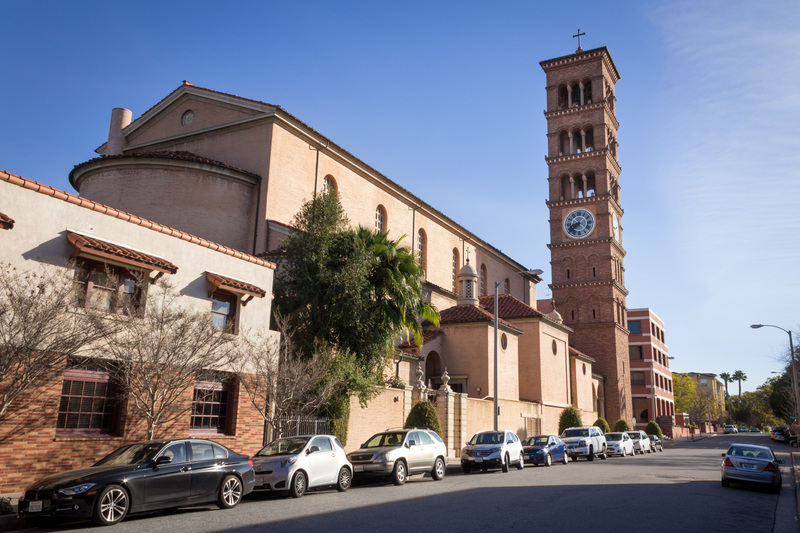 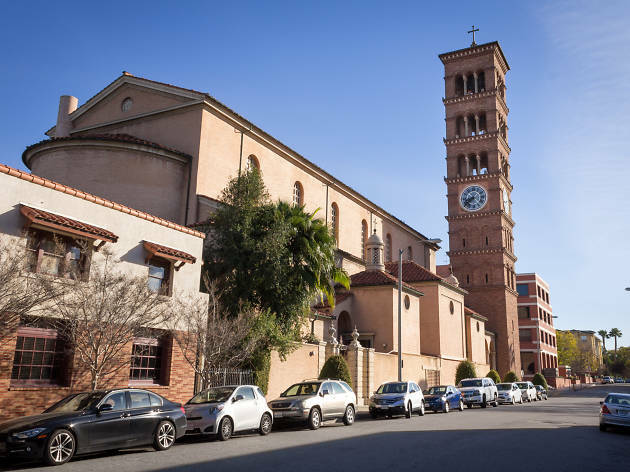 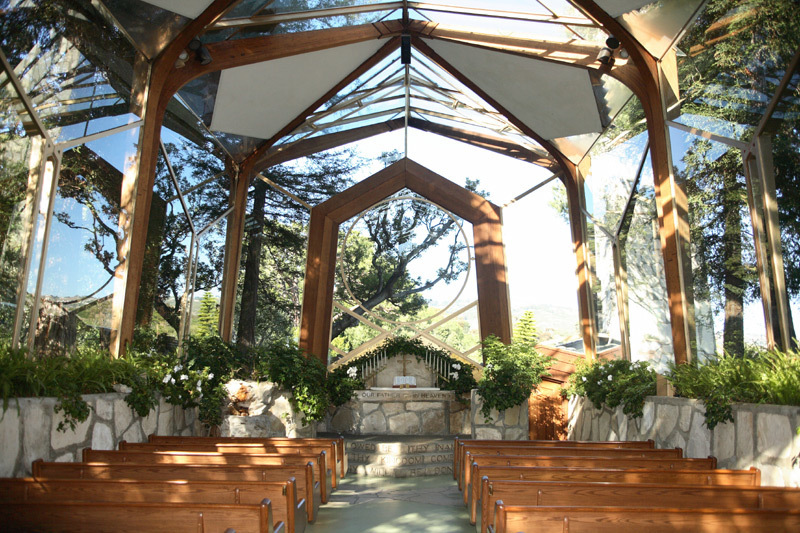 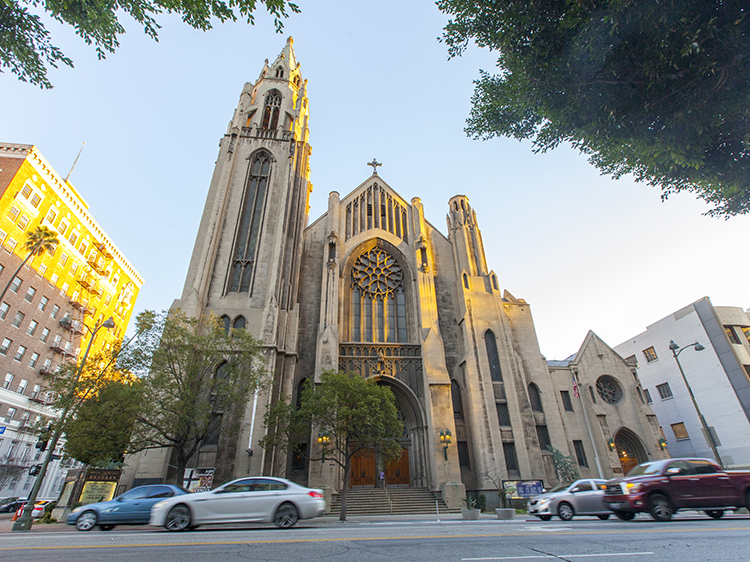 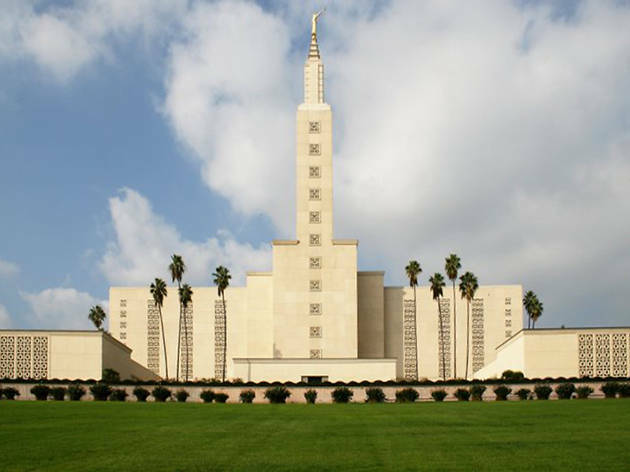 Whether you're thinking about wedding planning or simply searching for the city's most beautiful buildings, you'll find plenty to admire in our multi-denominational picks for the most stunning Los Angeles churches, temples and cathedrals.